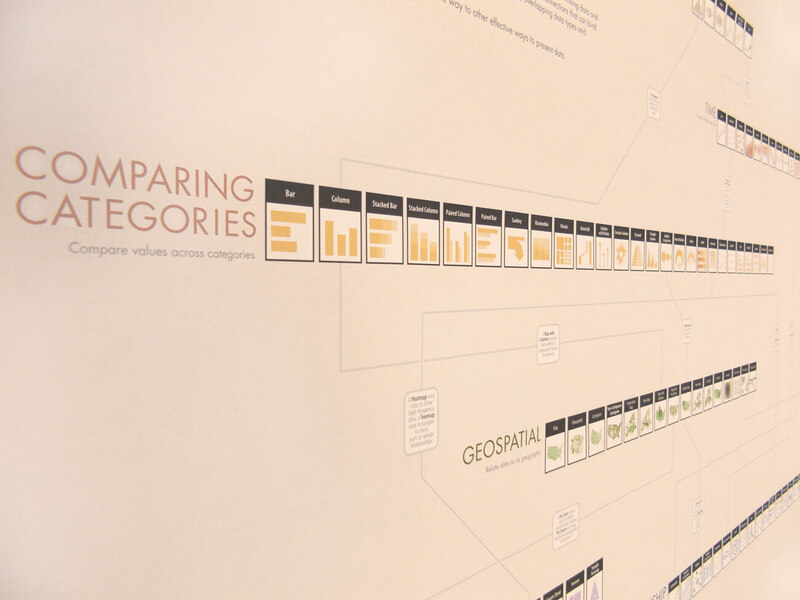 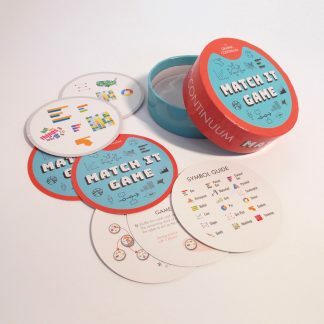 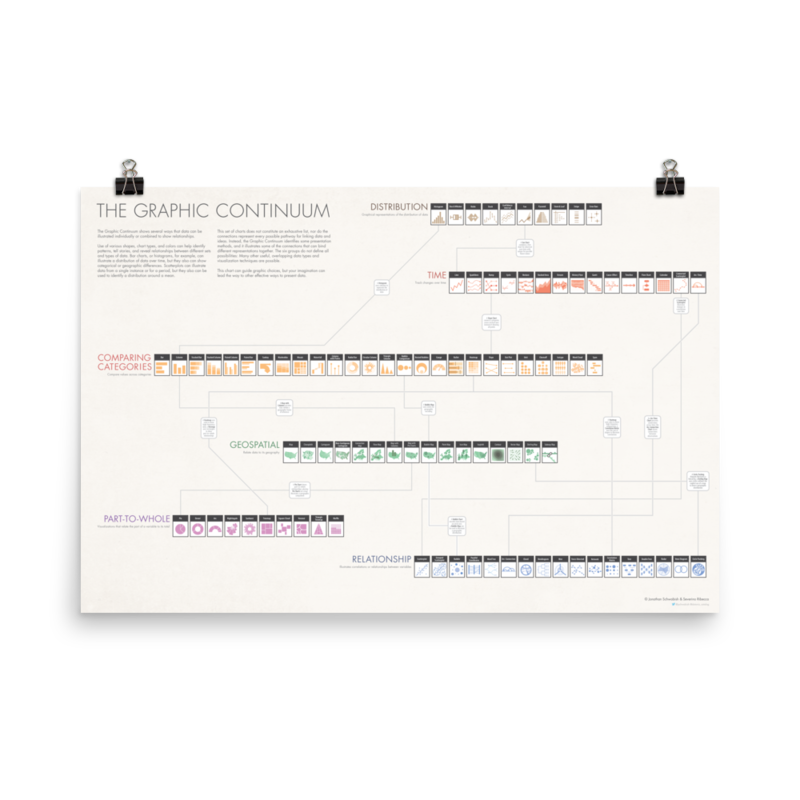 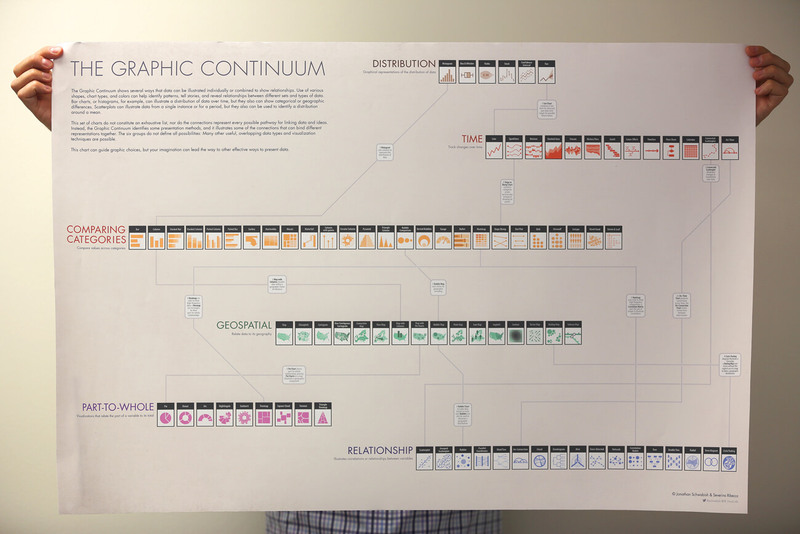 The Graphic Continuum decomposes graphic types into 6 main categories: Distribution, Time, Comparing Categories, Geospatial, Part-to-Whole, and Relationships. 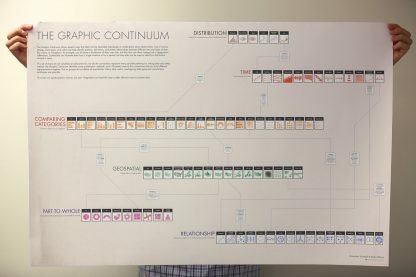 More than 90 separate graphic types are shown. 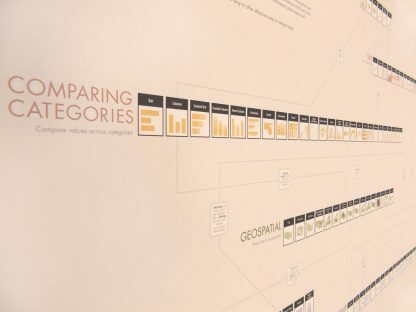 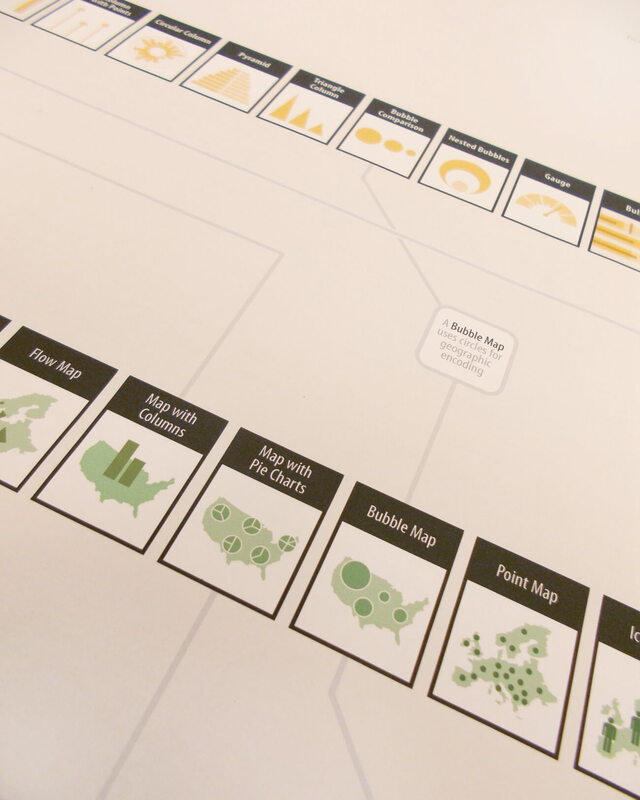 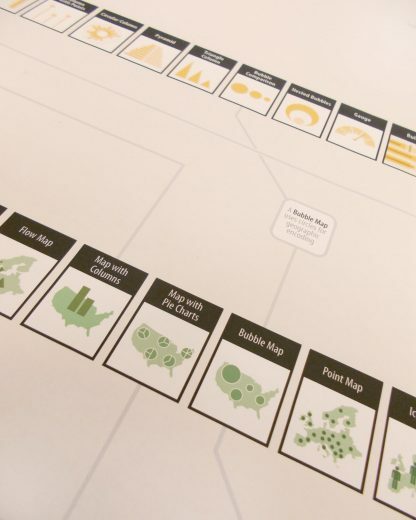 The space does not include every type of graphic, nor does it display every type of link between visualization, but it serves as a thought-starter. 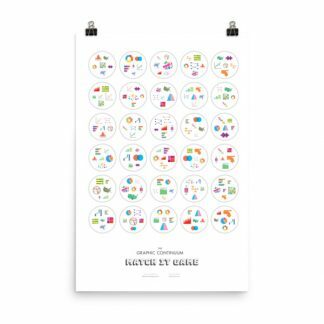 Use the poster to develop ideas, consider different options, or simply as a piece of art. 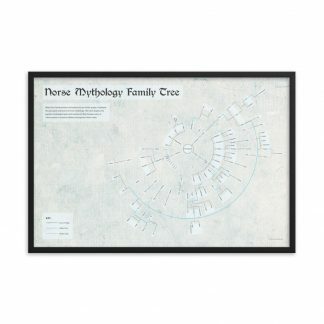 The poster is printed on heavy matte paper at 24” x 36” (60.96 x 91.44 cm) size.